Michael has been working in international executive search since 1997 and was appointed Regional Practice Leader EMEA – Board Services in 2017. Prior to that, between 2015 and 2017, he served as Regional Practice Leader EMEA – Financial Services. Between 2011 and 2015 he was the Global Practice Leader Financial Services. He has also been an active member of the firm’s “Industrial” and “Family owned Businesses” practices since 2006. Michael has established himself as a long-standing trusted advisor to the owners of privately held enterprises and foundations in Austria. Michael´s pragmatic understanding of the needs of entrepreneurs has permitted him to build up a large number of successful management teams for family-owned businesses at home and abroad. Furthermore, Michael has acquired an excellent reputation among the most renowned specialists in Austria for supervisory board appointments. 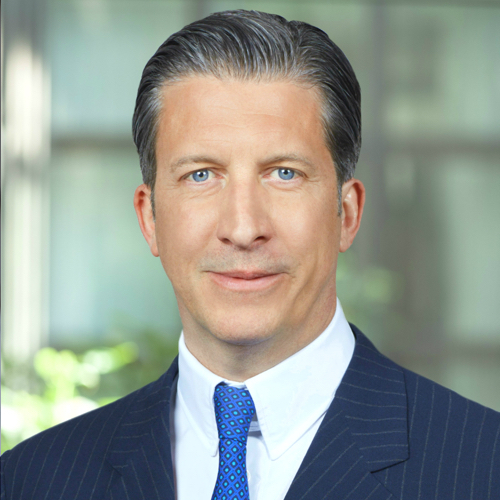 Michael began his professional career as an Associate and Research Consultant with one of the longest-standing Austrian executive search companies, where he focused on board level and senior management mandates for clients in Austria and the emerging CEE markets. Four years later, Michael moved to one of the leading global search firms as a Senior Associate. During this period, one of his most demanding projects and major achievements was establishing the company’s internet-based recruiting subsidiary, which was subsequently launched across Europe. In addition, he conducted board level recruiting assignments in Austria, Germany, Switzerland and the CEE countries. Michael later accepted an offer to join a boutique search firm to build up its new “Financial and Professional Services” business. He also assumed the role of Project Manager for the company’s activities in CEE countries. Michael studied Business Administration at Vienna University of Economics and Business Administration. He is a native speaker of German, is fluent in English and has a good command of Russian and French. In 2014 Michael founded a charitable society named Springboard with the central purpose to support young, talented adolescents with a migration background in finding jobs and building a career of their own. Michael is proud to have the opportunity to help dozens of young people with his professional advice and network every year.